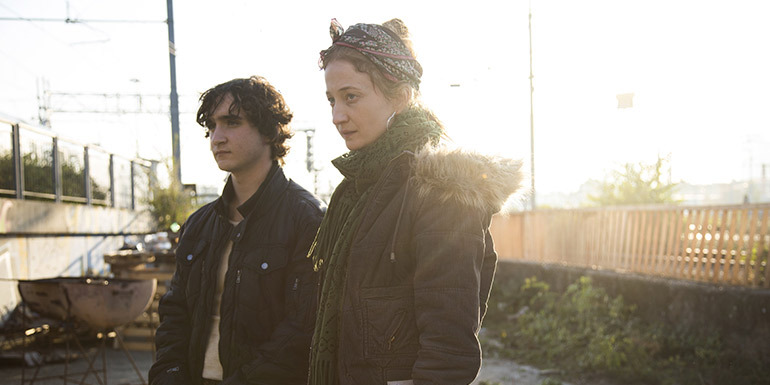 Lazzaro, a peasant so kind-hearted that he is often mistaken for simple-minded, meets Tancredi, a nobleman cursed by his imagination. They find joy in a pastoral world of deception and lies. Filmed on location in rural Italy, this drama places a crumbling village of poor sharecroppers under the microscope. With lead actor Adriano Tardiolo scouted in a public high school, this is a timeless magical-realist fable that seeks to address humanity’s loss of innocence and the invasiveness of oppression.